Imagine you had the resources, the time and the creativity to make a geocache of your dreams. Okay to be realistic it can’t be made of solid gold or diamonds but an actual cool geocache in the realistic world – what would you make? 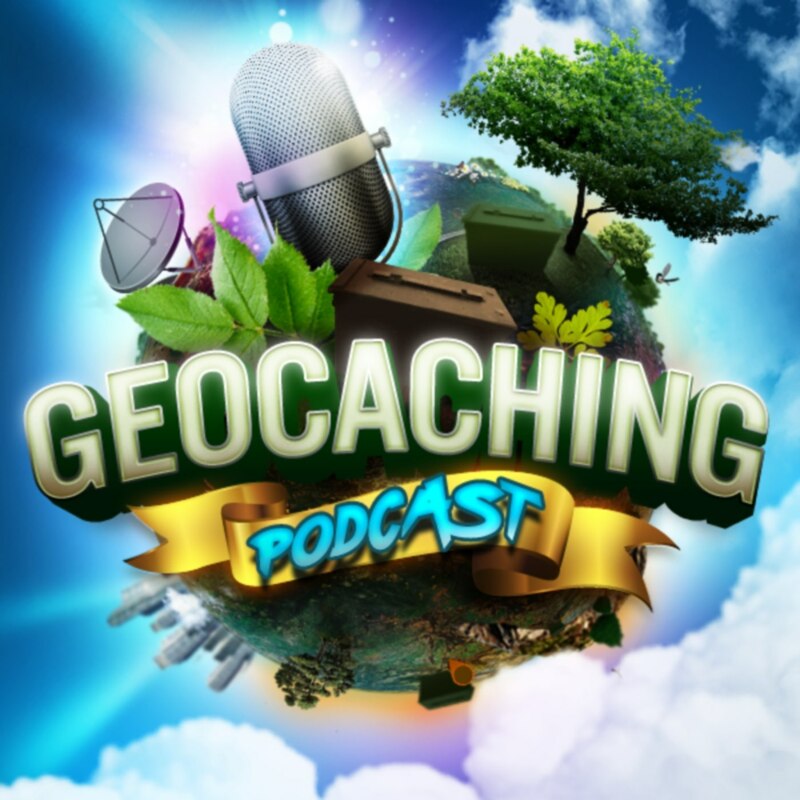 By headhardhat Comments Off on GCPC Episode 388 – My Most Amazing Yet Realistic Geocache Would Be….